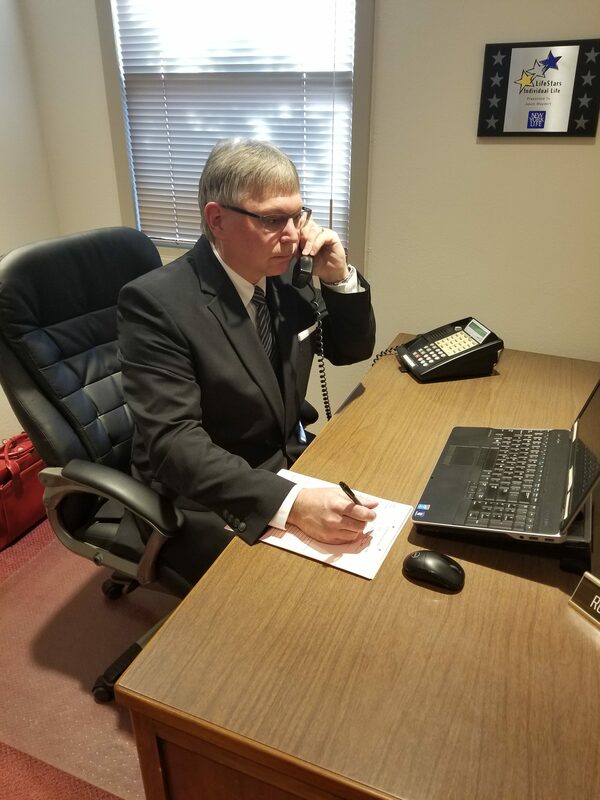 Robin Tarpening – Weydert Insurance Services, Inc.
Robin Tarpening comes to us with 30 years of sales and service experience with another local office. His knowledge of the life and health insurance industry is unmatched and his dedication to his customers in unwavering. Robin is a welcome addition to the team and will help continue the tradition we’ve built for honesty and integrity as his reputation within the community is second to none.